If your family business succession plans call for one or more businesses to be retained and transferred along family lines, then a key question that must be asked and answered is, ‘Who should own these businesses?’ Dividing up ownership of a business in equal portions across all family members could be a fatal mistake. What ownership structure do you believe will underpin the long-term growth and success of your family businesses? 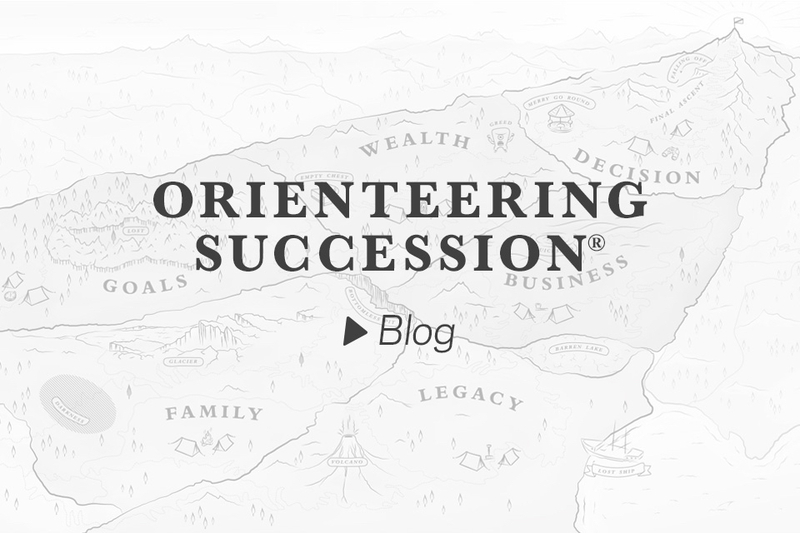 Many assume that family business succession is always, and only, about transferring ownership of the existing business to the next generation of family members. But in many instances that is the worst business and succession strategy that could be followed. Sell the business outright to a third party. Sell the business outright to a family member/s. Transfer the business to the next generation. Transfer the business to only some family members in the next generation. Break the business up and deal with the parts under any of the above options or combinations. Publicly list the business with the family retaining some ownership, possibly even a controlling interest. Use the capital raised from the above options to seed new business ventures. Careful consideration must be given to which of the above options will support the cornerstone goal of family business succession being ‘enabling the compounding of wealth from generation to generation while ensuring family unity, individual growth and a sense of contribution’. What does the future of this business look like? Will it continue to be successful or is it strategically better to withdraw at this time? Is the next generation of family members capable, enthusiastic and equipped to lead this business? Are we better off appointing external management to lead this business and for the family to retain control? Is the business presently led by one or more family members? If so, would it make better governance sense if they owned it outright? Are there some entrepreneurial family members who we should invest in to grow the next generation of family businesses? Deciding what businesses should be carried forward and who should lead and own them is a strategic question. One based on the future prospects for the business and the other around the business capability of the next generation. And then, of course, achieving equity across family members needs to be worked into the formula.